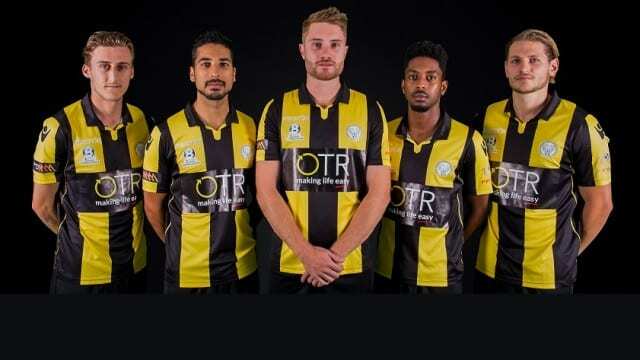 West Torrens Birkalla shared the points with West Adelaide on Saturday in Round 3 of the PlayStation 4 National Premier League SA, a result that interim Captain Tom Dittmar says could have been more. “We played really well, I thought we probably should have taken 3 points by the end of the game by the amount of chances we created,” he said. “I think in all three games we have played well. The wins are close to coming, it isn’t like we are playing badly, we are just lightly unlucky at times and need to be a bit more clinical in front of goals. With a nil-all draw against MetroStars in Round 1 and a late loss to Croydon Kings in Round 2, followed by the recent draw with West Adelaide, Dittmar notes that this week’s game against Cumberland United is a must win. “It is always very tough playing at Cumberland, plus they are our derby match, so they’ll be tough. “We are getting our injured players back and I am confident this will add to the squad. “All the boys are excited and upbeat about where we are headed with these players coming back in. 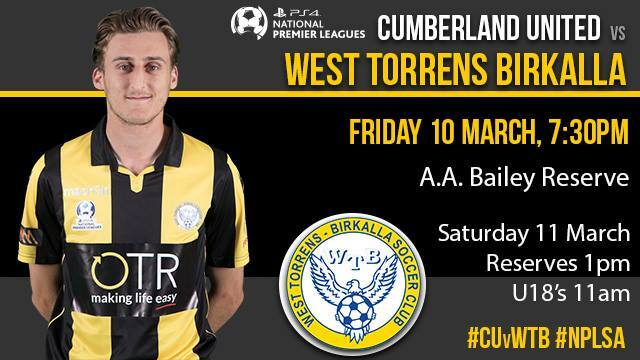 Support your West Torrens Birkalla Seniors this Friday night at A.A. Bailey Reserve against Cumberland United, kick-off 7:30pm. Under 18’s play Saturday 11am, Reserves 1pm.